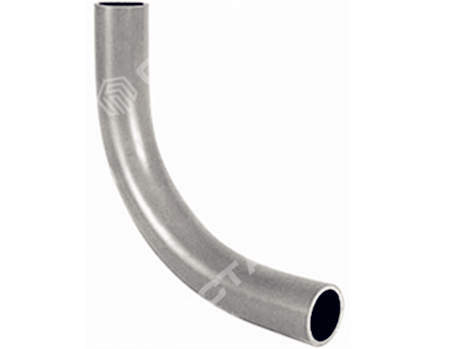 Steel pipe bend is a bending pipe that used to change the pipeline direction. 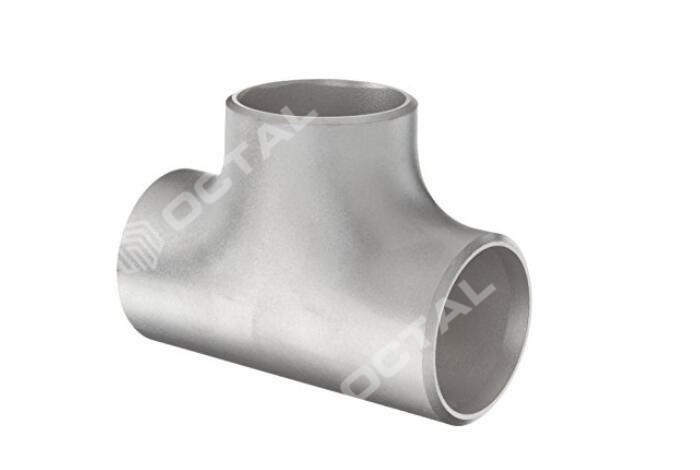 It is similar to pipe elbow, but differently pipe bend is longer than elbow and usually manufactured for the specific needs. So depends on different bending radius (R) to distinguish bend and elbow. In case bending radius is more than 2 times of D (diameter), it is pipe bend. In case bending radius in 1D or 2D, it is elbow. (short radius elbow and long radius elbow). How does steel pipe bend made? Steel pipe bend radius: Above 2 times of D, so there are 2D, 2.5D, 3D, 5D, 6D, 7D or 8D pipe bend. 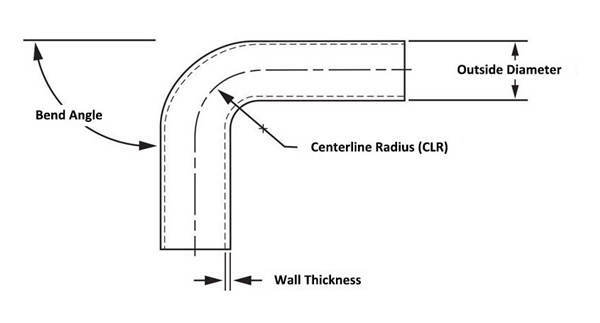 Steel pipe elbow radius: R=1D or R=1.5D or 2D. Below 1.5D is short radius elbow, and more than 1.5D but not over 2D is long radius elbow. R is radius of curvature; D is (elbow or bend) pipe diameter. As above picture CLR could be in 1D, 1.5D, 2D, 3D, 5D etc. Bend: Could be bend directly from a finished pipe with cold bending processes, to different degrees. Elbow: Shall be made according by standard manufacture procedures, with hot finishing or hot bending, to a certain degree, 45°, 90° or 180°. So by the help of simple production process, steel pipe bend cost is lower than elbow. Bend: Compatible with slower liquid and lower pressure. Elbow: Compatible with high pressure and rapid liquid. 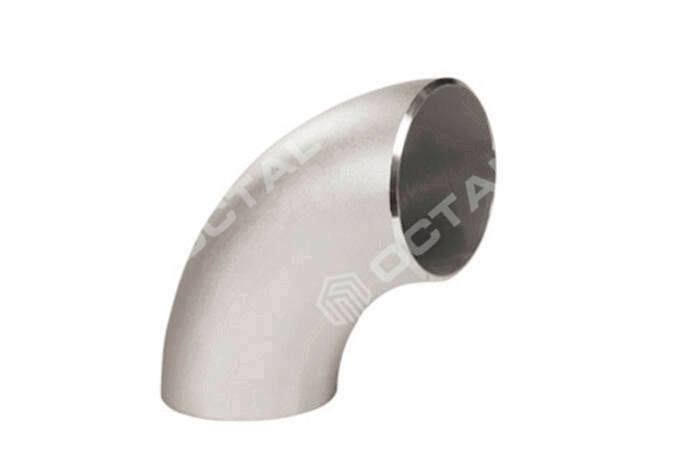 Sometimes elbows must be used in narrow sections, because the radius of curvature of the elbow is small, generally 2D, but the pipe bend could be up to 40D. 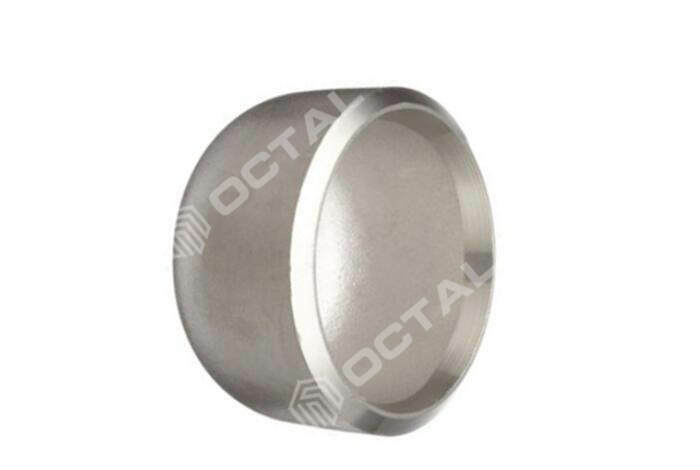 Material standards: ASTM A234 WPB, WPC, WP1, WP5, WP9, WP11, WP22, WP91; ASTM A403 304/304L, 316/316L. Degree range: 45 degree, 60 degree, 90 degree and customized.